Custom designed by Mitch’s trainers and key staff. 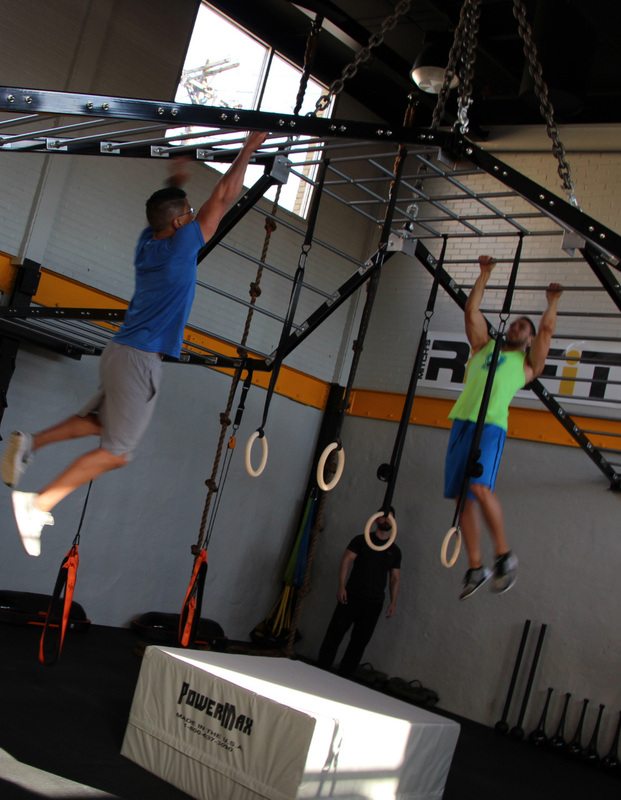 Over 200 years of combined fitness experience created the RipFit challenge. Super-charge your workouts. Cut your workout time in half. Skyrocket your metabolism. Move naturally with a full range of motion. Jump into our fun energized high-intensity workouts. Experience your new fitness team. You’ll get RipFit in no time, when you take our RipFit classes in West Chester, PA. Challenge the rules. Challenge the norm. Challenge yourself. 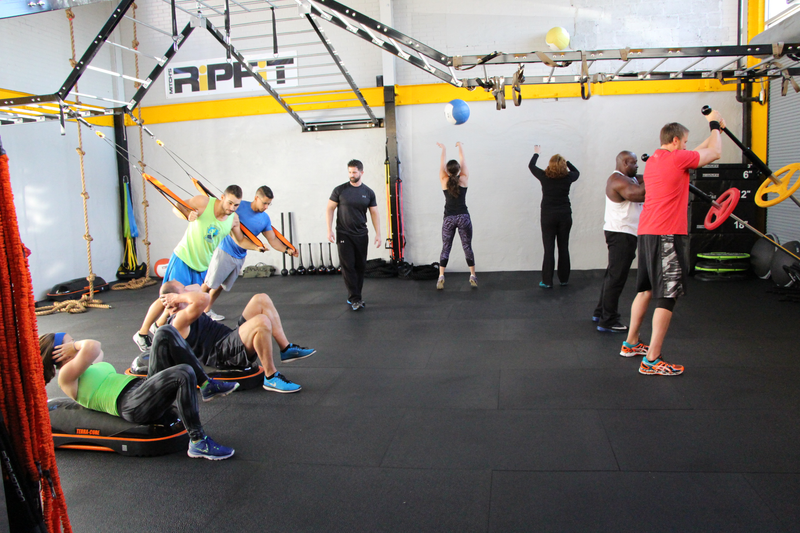 If you have the desire to be the fittest version of yourself, our RipFit classes are for you. 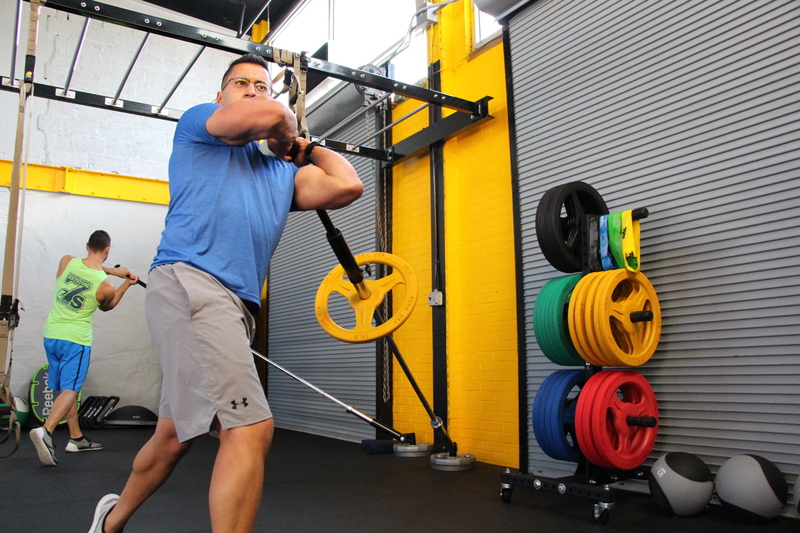 Each challenge is a different workout; focusing on constantly varied movements to become more functionally fit. RipFit is about being able to challenge the body and your limits. The program is designed to be challenging, but still accessible for all levels since each movement pattern we can be scaled to your ability. Burn more calories, burn them longer, transform your body and fitness level by pushing the boundaries of fitness. When results seem to plateau, you need to think outside the box and mix things up with unique workout classes like RipFit. Not challenging yourself will never change how you look or how you feel. RipFit classes are a legitimate workout that breaks the workout rules. Never again will you have to spend countless hours running on a treadmill or elliptical trainer. You will train like a professional athlete because we take care in helping you to achieve the best results that you can produce. Your RipFit coach is dedicated to providing you a solid workout program with the best service, in a setting that is unlike any other. Exceptional results are achieved with maximum effort in optimal conditions. We make all this happen at Mitch’s Market Street Gym with our new RipFit training program.